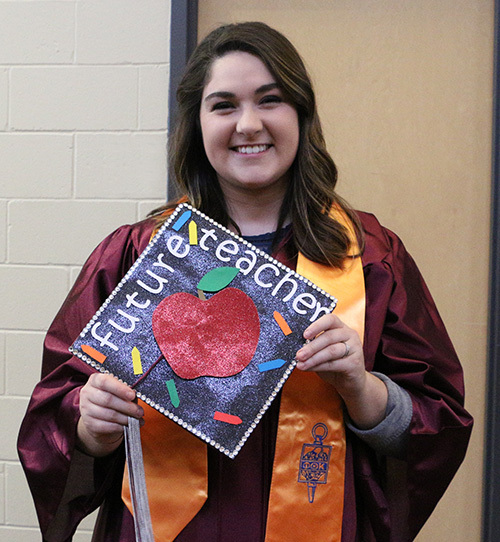 The Elementary Education program at Fort Scott Community College is designed for students who intend to transfer to four-year college and university degree programs. Students may begin their program of study at the community college with core courses that transfer to four-year institutions. Classes should be chosen with the student’s specific transfer institution in mind. According to the Occupational Outlook Handbook, employment for kindergarten and elementary school teachers is expected to grow 6% through 2024. Growth is expected because of projected increases in student enrollment. Employment growth will vary by region. The 2016 median pay was $55,490 per year.